The whole world is moving their websites from HTTP to HTTPS! Because it makes their sites secure & rumor has it that search engines favor websites using the “https” protocol. Sooner or later, you will be moving your site to HTTPS. But before you do, you need to consider a few factors in order to make a successful migration from HTTP to HTTPS. The SSL certificate you are using. What server architect you have (Apache or Nginx). In this article (& in upcoming articles), I will cover migration techniques for different scenarios. The site is hosted on a Nginx server. DNS is managed by CloudFlare. SSL certificate by Let’s Encrypt. In this case, my hosting people configured a free SSL certificate from Let’s Encrypt. However, one big downside of using Let’s Encrypt is the certificate expires in 90 days. 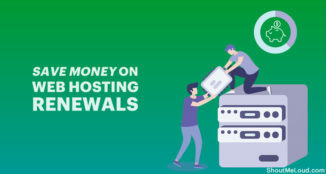 So after every 90 days, you or your hosting people need to renew the certificate. 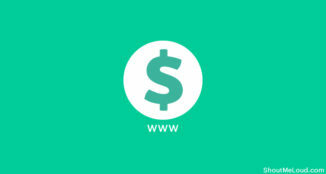 Most paid SSL certificates stay valid for one year. Since I’m setting up HTTPS for an information-based website with no transactions, I prefer the free solution over other paid SSL certificates. Server admins can use Certbot for installing an SSL certificate from Let’s Encrypt. 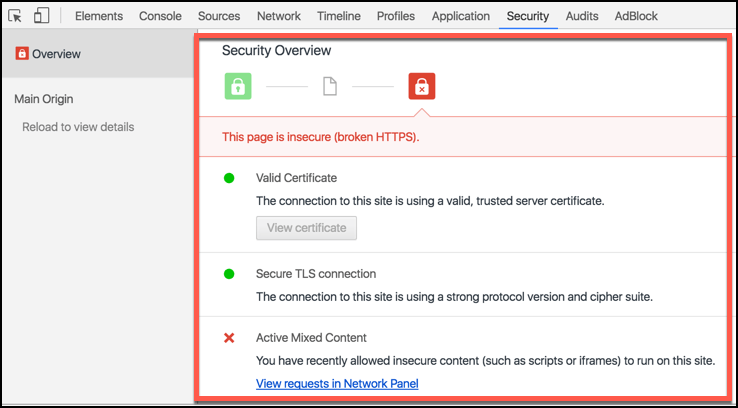 Once the certificate is installed, we need to configure HTTPS from CloudFlare & make some changes on our WordPress blog. Login to your CloudFlare account & select the website. Click on “Crypto” & from the “SSL” tab. Select either “Full” or “Full (strict)”. Since I’m using a Let’s Encrypt SSL certificate, I selected “Full”. If you have purchased an SSL certificate from other places like DigiCert, GeoTrust, or any other, use the “Full (strict)” mode. Full (strict) checks for a valid certificate on your origin server, whereas Full checks for any certificate. Full SSL: Encrypts the connection between your website visitors and CloudFlare, and from CloudFlare to your server. You will need to have a valid SSL certificate installed on your server, and the certificate must be signed by a trusted certificate authority. Once this is enabled, you should open your website in HTTPS mode. Chances are you will see an error (like the one shown below). The images will be broken & you will get a warning for “mixed content”. Your website is opening in HTTPS, but resources (like your images and theme files) are still using the HTTP protocol. Since your site is using two protocols, you will get this “mixed content” warning. The first one shows the “https” sign in red & with a line through it. Clicking on the link on Chrome will bring up the developer console (as shown in the 2nd image). You can clearly see the warning for “Broken HTTPS” & “Active Mixed Content”. This is where the real work starts (& it’s going to be fun)! Install the official CloudFlare WordPress plugin & activate it. Go to Settings > CloudFlare & configure the plugin. Toggle “On” the option that says “Automatic HTTPS Rewrites”. HTTPS Protocol Rewriting in this context converts links within your WordPress site to images, stylesheets, and scripts from using either “http://” or “https://” to using just “//”. This rewrite tells your browser to load all of these assets using the same protocol as the base page loaded. 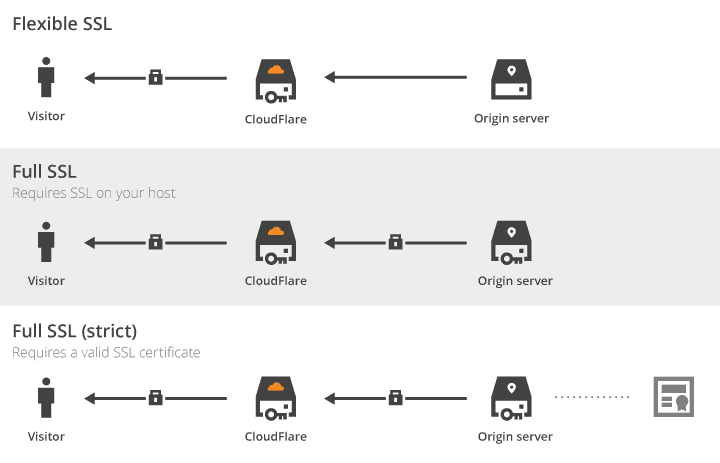 Here is the official Cloudflare resource to learn more about HTTPS Protocol Rewriting. Now, refresh the homepage & you will notice the red bar has turned into a green bar (No warning!). Also, all of your WordPress broken images have reappeared. Once we have fixed the mixed content warning, now it’s time to configure the rest for complete migration. Now we will be enforcing our WordPress admin area to use the SSL protocol (HTTPS). For this, we need to edit the WordPress “wp-config.php” file. For this, you need to login to your Hosting using FTP. (Here is a guide). 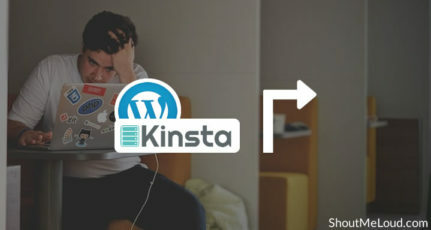 At the root of your WordPress installation, you will find wp-config.php file. Before editing it, take a backup of the file. Here is the official resource to learn about the SSL_Admin area. After enforcing SSL for the Admin area, go to Settings > General (in the WordPress dashboard). 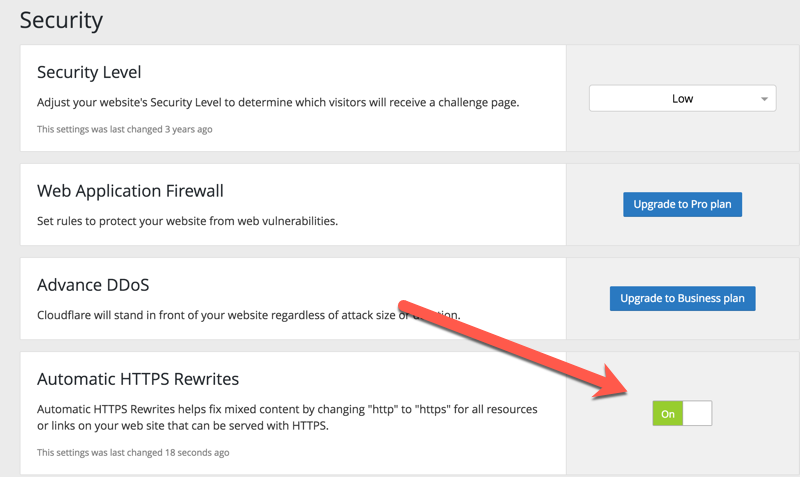 Change the WordPress & Site URL to “https”. 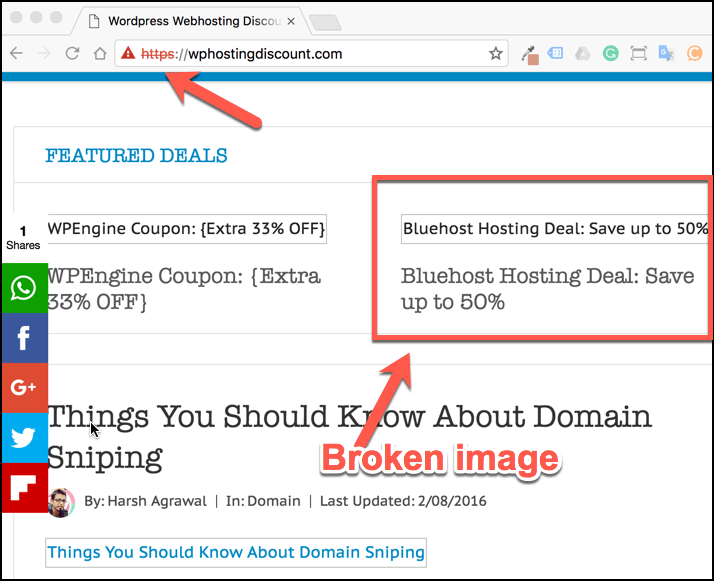 This will ensure all images & links on your WordPress site open in HTTPS. However, the job is not done yet, as we still need to redirect all traffic coming from HTTP to HTTPS. This step relies solely on what kind of server you are using. 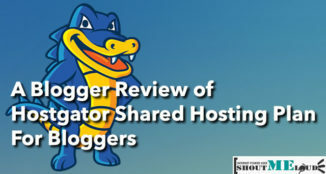 If you are on regular shared hosting like Bluehost, HostGator, etc., you are most likely using an Apache server. 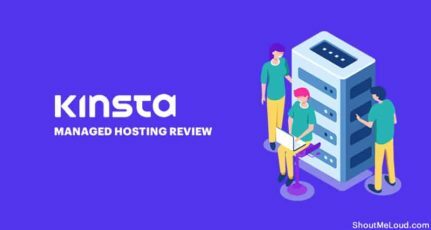 Most managed WordPress hosting uses the Nginx server. You can either edit the “.htaccess” file yourself or use this free plugin called Really Simple SSL. 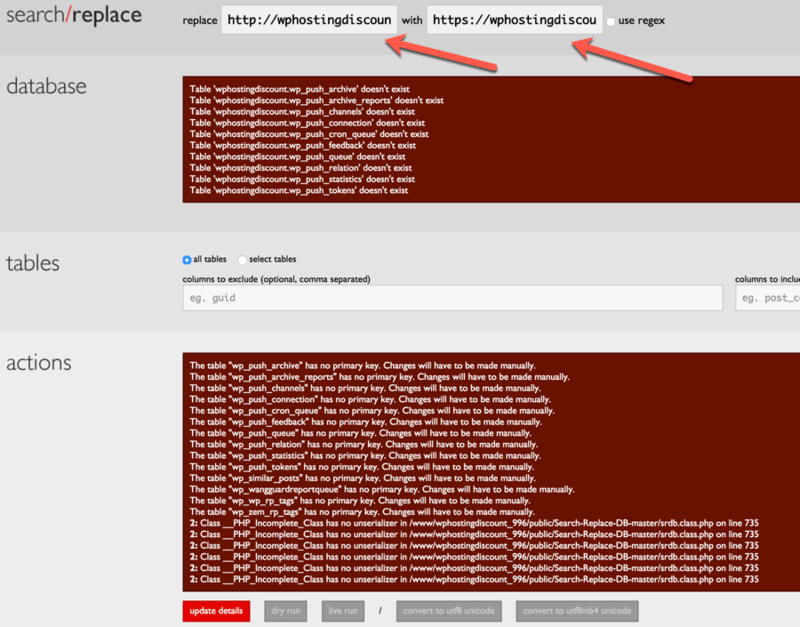 This plugin works for both Apache & Nginx servers. If you want to do it with code, pick the one that fits your scenario. For a Nginx server, if you are the admin, following this guide, or ask your server admin to do it for you. Here is a good script that works pretty well. You can follow these steps mentioned by Brian to use this script. Now is the time to test your implementation of HTTPS. You can use this tool to check your site. This is another useful site that scans your website for non-secure content. Add the “https” site in the Google Search Console & Bing Webmaster Tool. Update all of your social profile links to point to the “https” site. Use the Broken Link Checker plugin to find redirected internal links & fix them with one click. Go to Google Analytics & update the site’s URL. Hope this helps you to setup HTTPS on your blog. In the coming days I will be sharing more scenarios for setting up SSL certificate for your WordPress site. If you haven’t downloaded our smartphone app, you should do it now to ensure you stay updated. Thank you for this step by step guide. 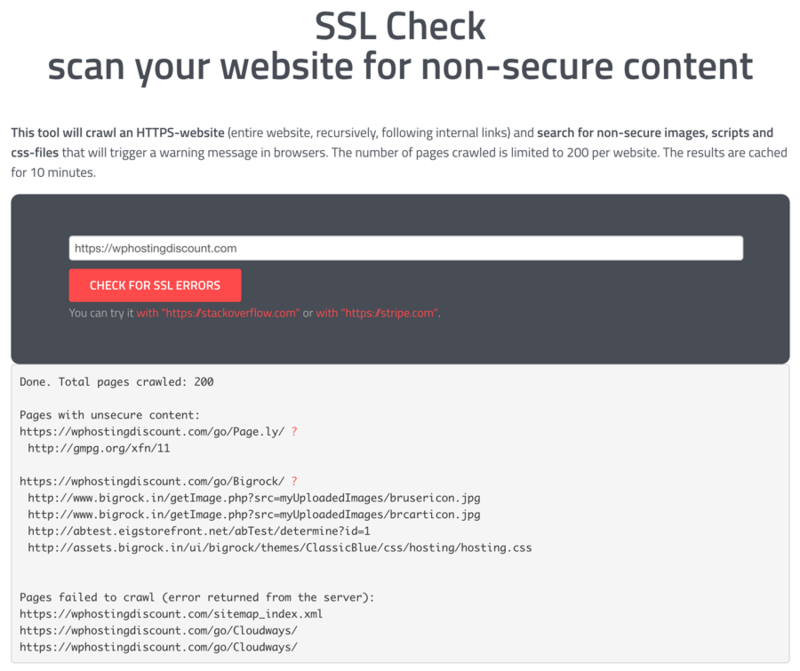 I was experiencing all kinds of errors after implementing SSL on my WordPress site. I have easily resolved them all using your steps. THANK YOU!